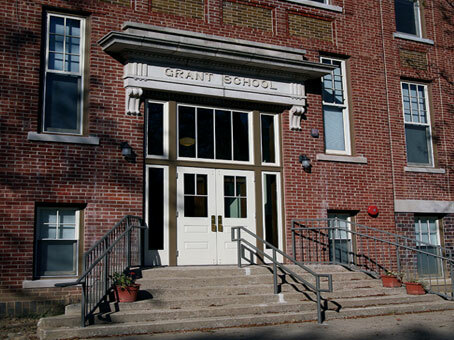 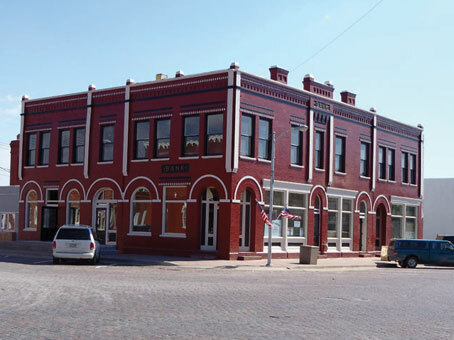 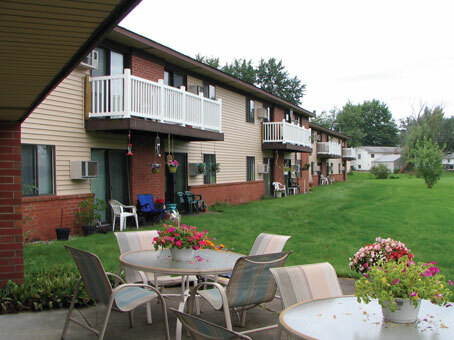 Each Fund contains locations and images of various properties. 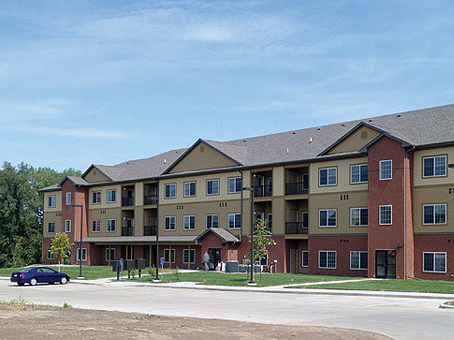 Click the individual properties to view more information and a larger site image. 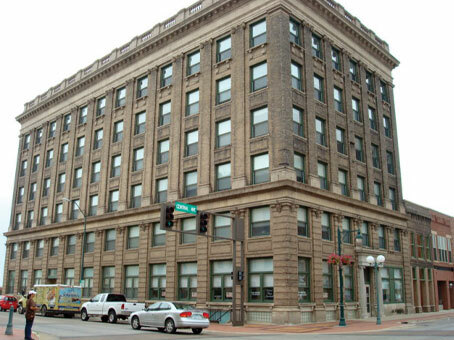 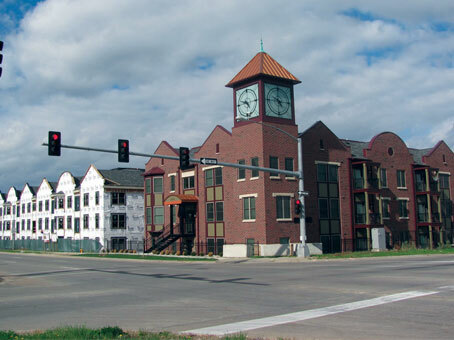 Contractor: Southwest Building Specialists, Inc.
Property Management: Excel Health Services, Inc.
Property Management: Weigand Omega Management, Inc.
Iowa Equity Fund I, L.P.
Castle on the Hill, L.L.C. 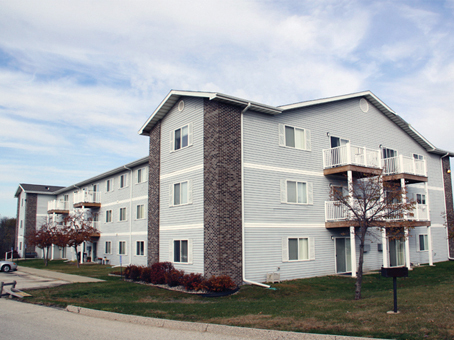 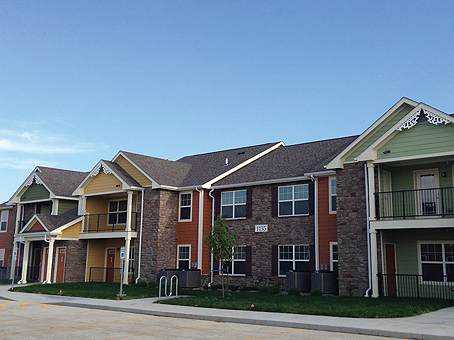 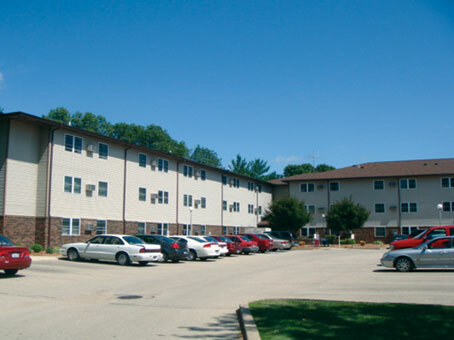 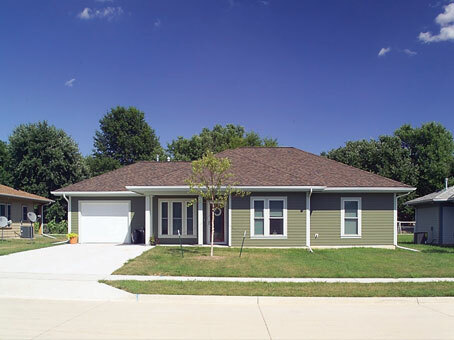 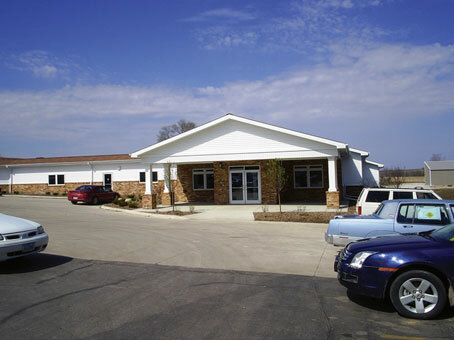 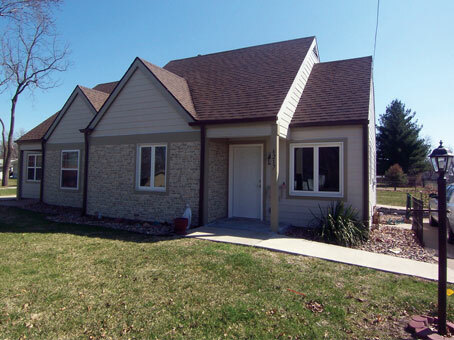 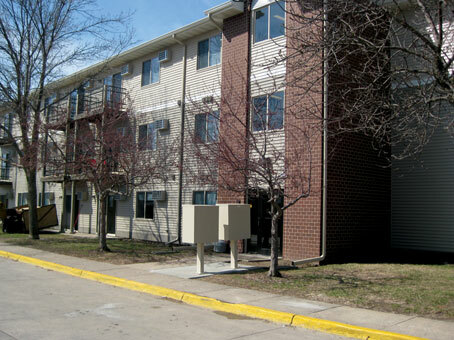 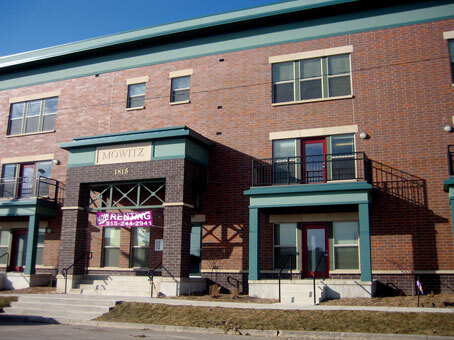 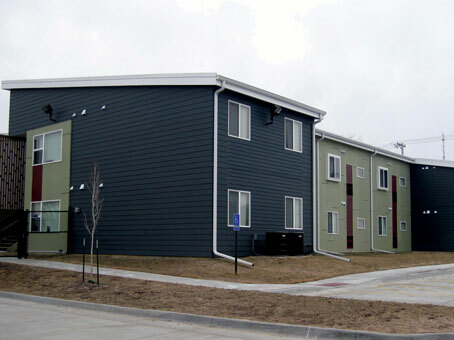 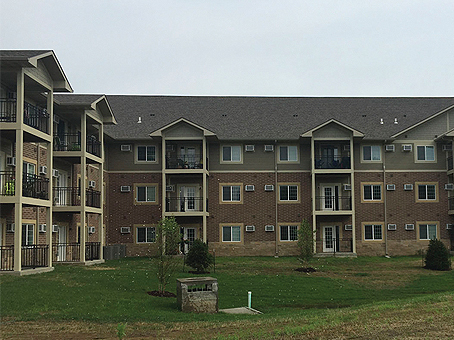 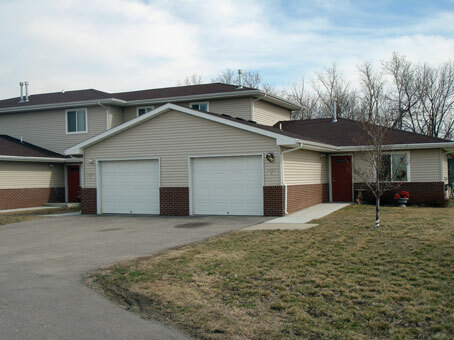 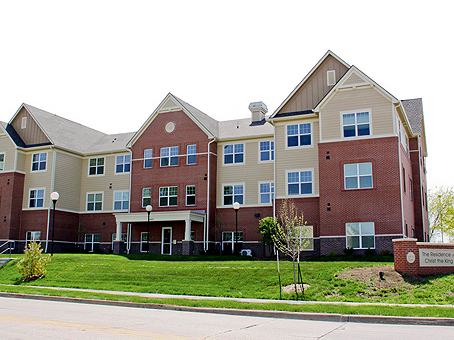 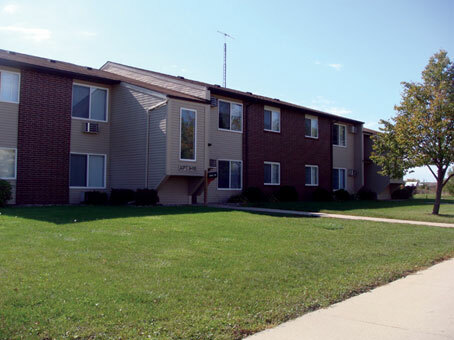 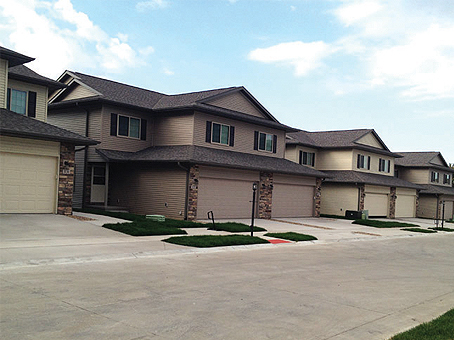 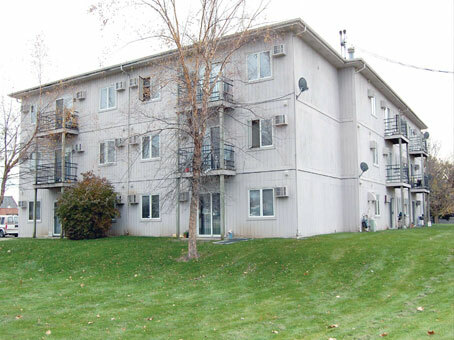 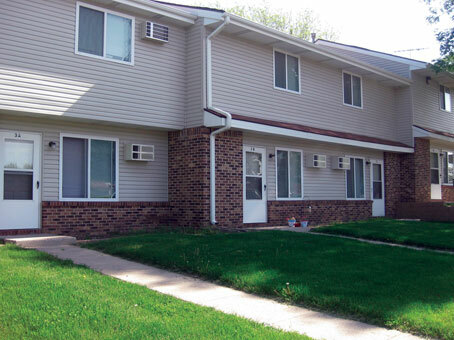 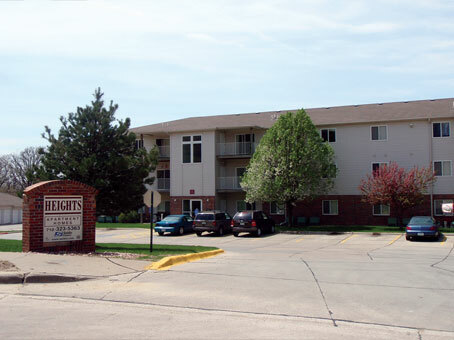 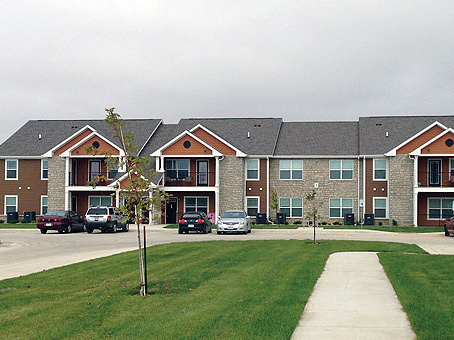 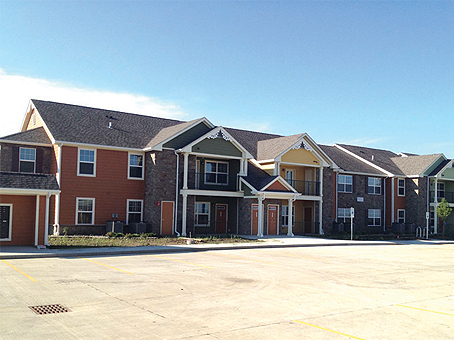 Iowa Equity Fund II, L.P.
Property Management: ANAWIM Housing, Inc.
Adel Assisted Living Apartments, L.P.
Property Management: Darwin T. Lynner Company, Inc.
Iowa Equity Fund III, L.P. 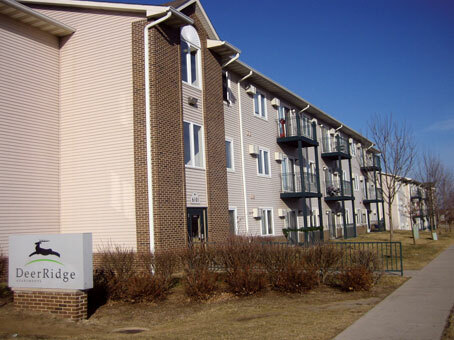 Managing Member: Chapel Ridge West Equities I, L.L.C. 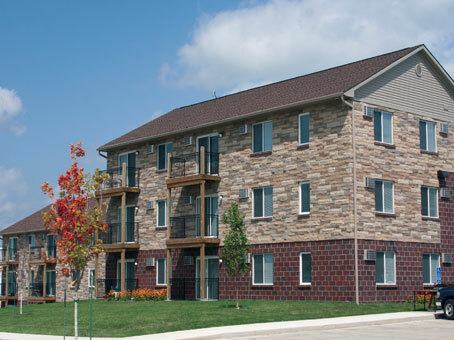 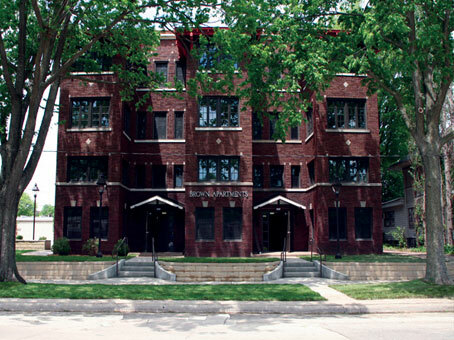 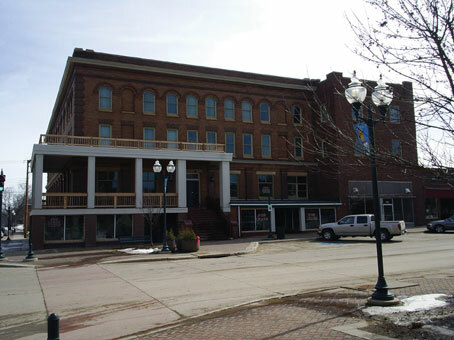 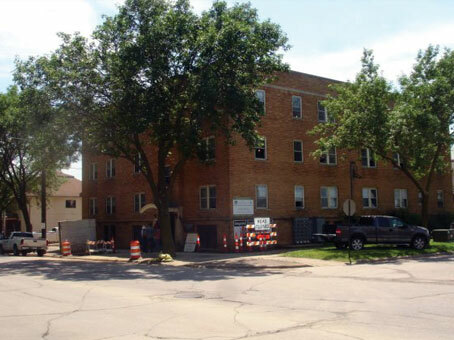 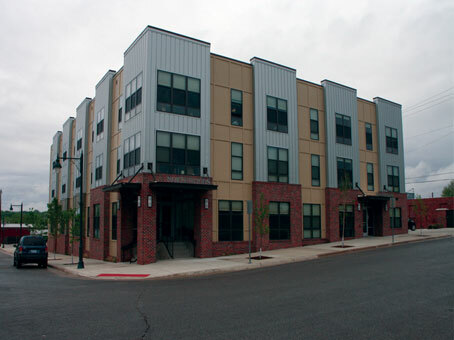 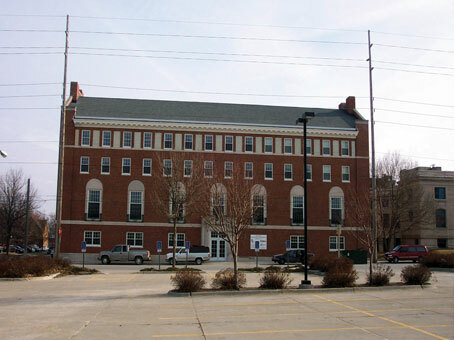 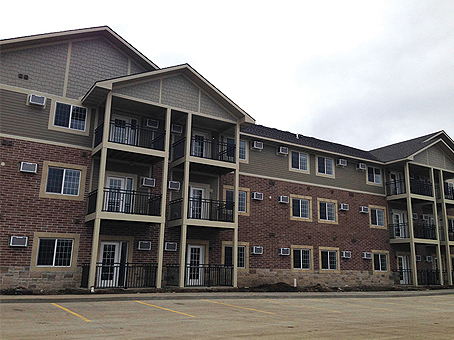 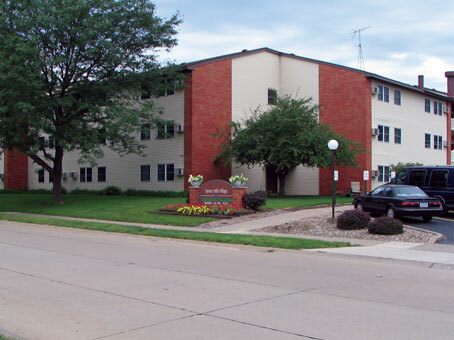 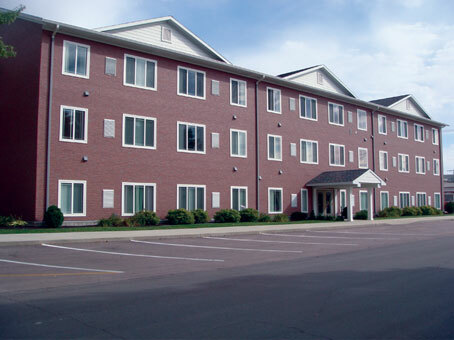 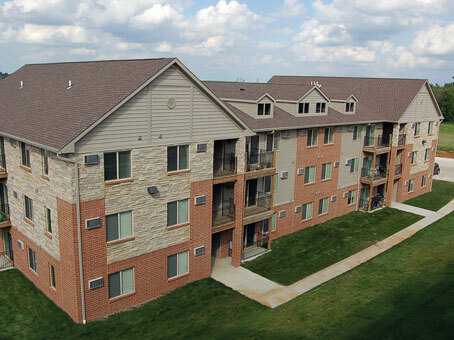 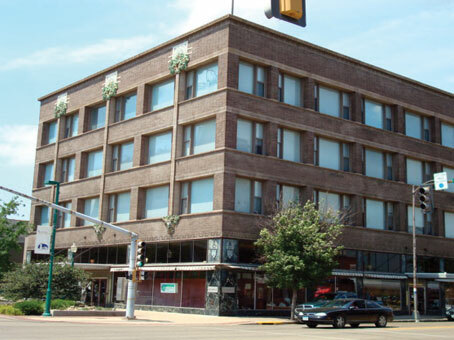 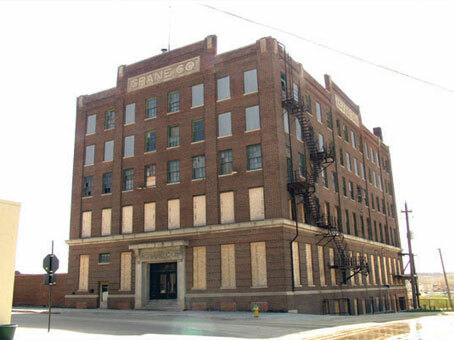 Contractor: Kiewit Building Group, Inc.
Property Management: Northwoods Living, Inc.
St. Mary’s Apartments of Dubuque, L.L.C. 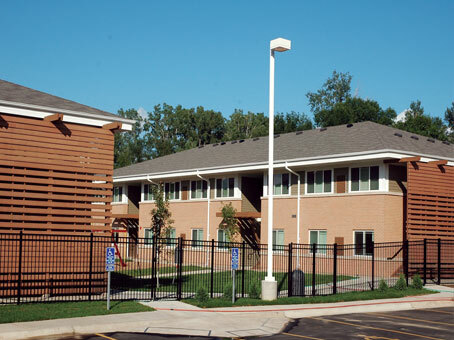 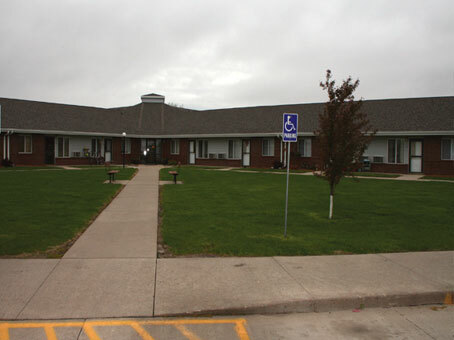 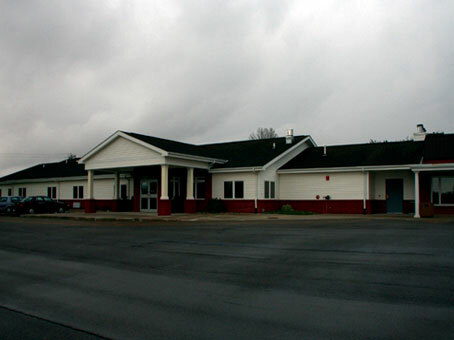 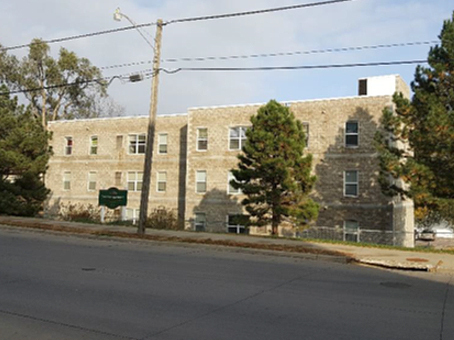 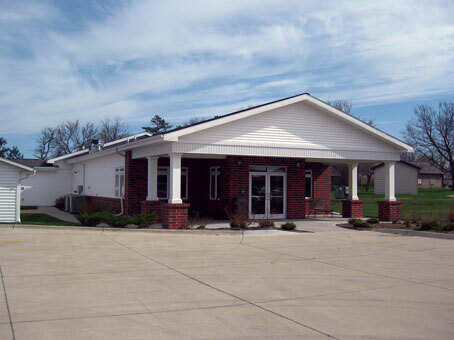 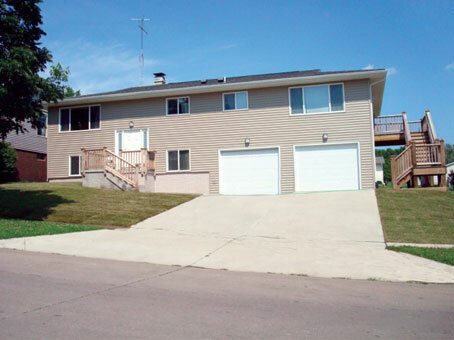 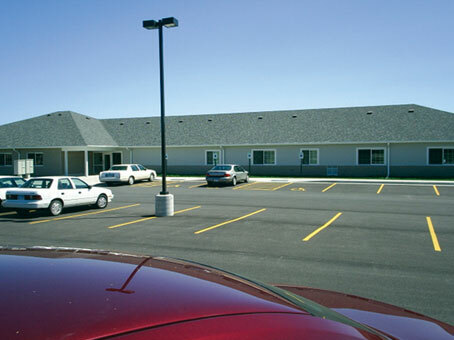 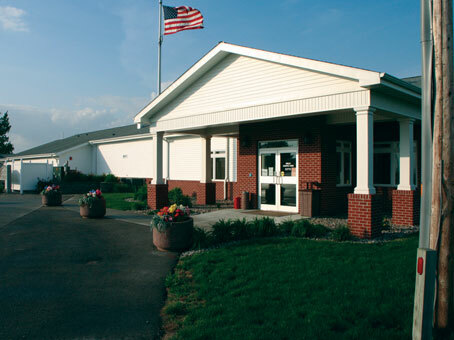 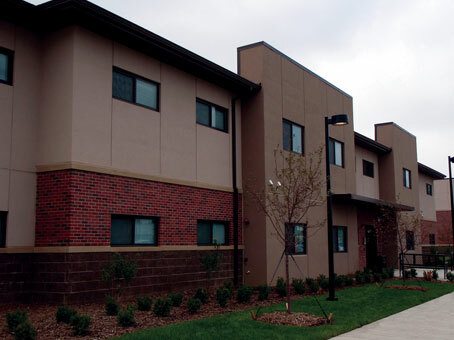 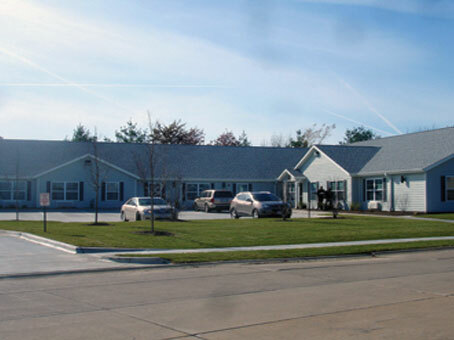 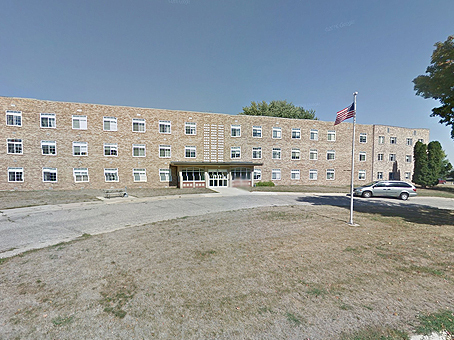 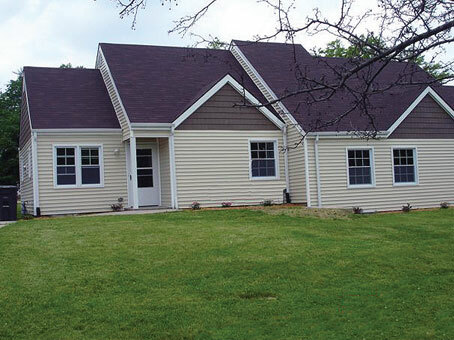 Sanctuary Transitional Housing I, L.L.L.P. 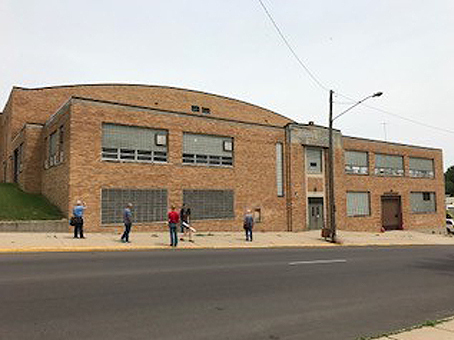 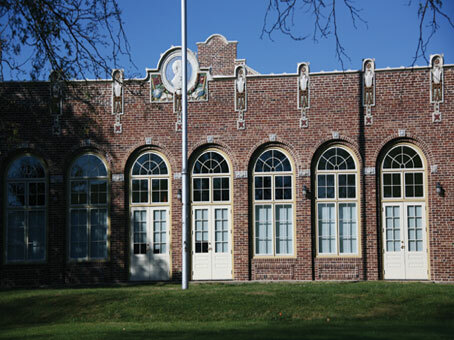 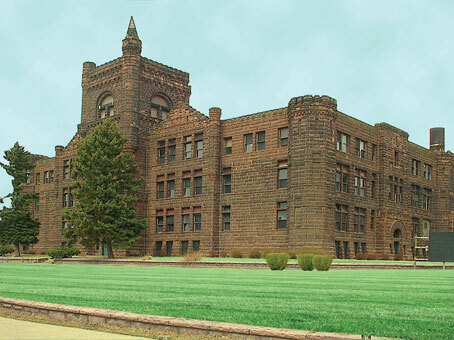 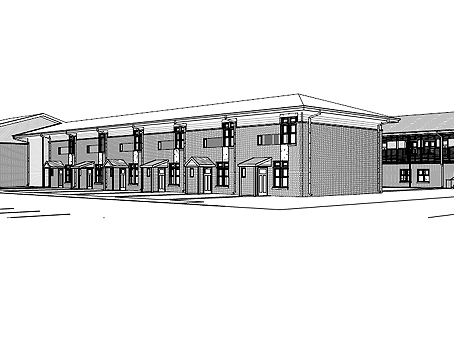 Developer: Jackson Recovery Centers, Inc. 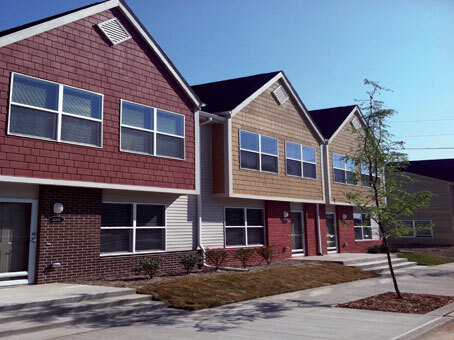 Developer: Community Housing Initiatives, Inc. and Affordable Housing Network, Inc. 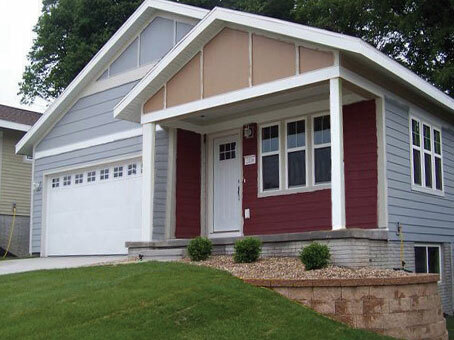 Contractor: Advantage Custom Builders, Inc. 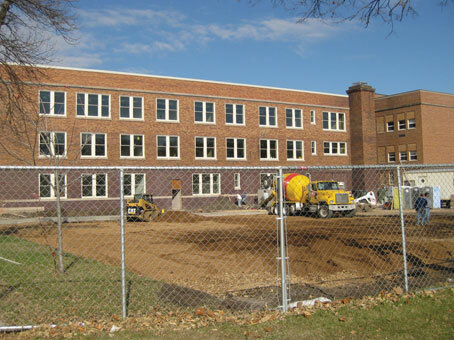 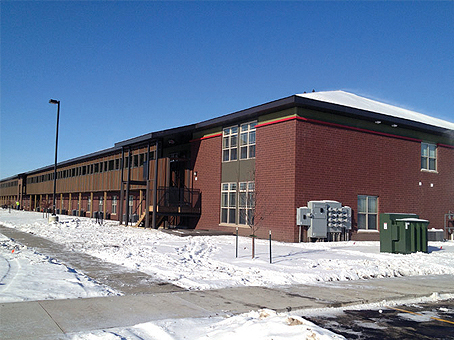 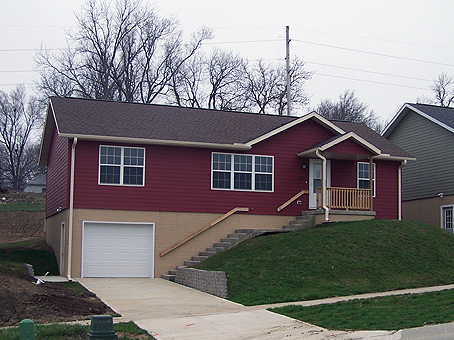 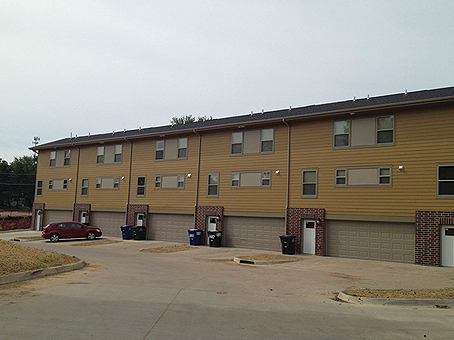 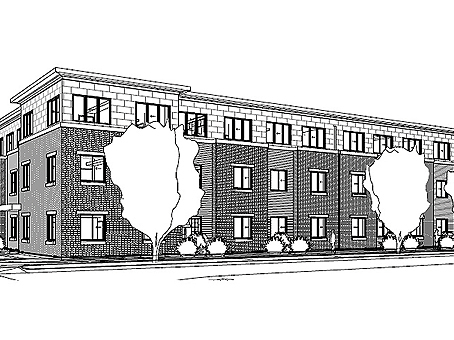 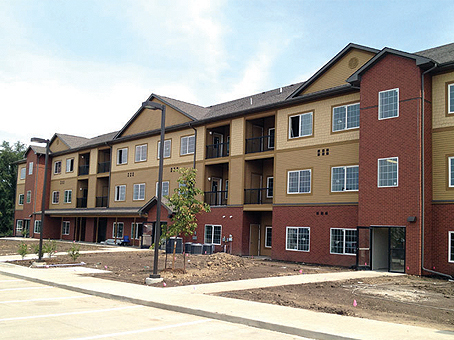 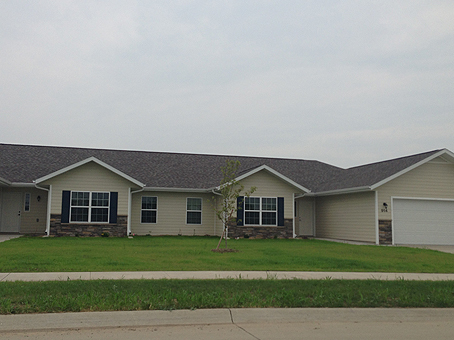 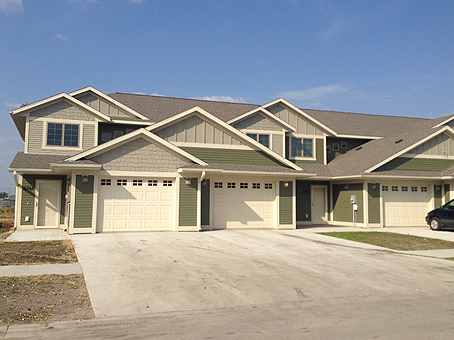 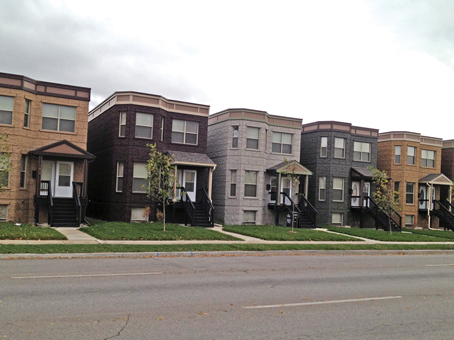 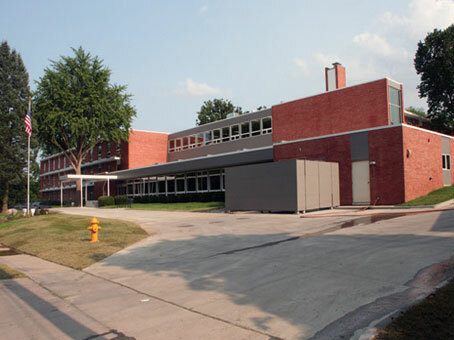 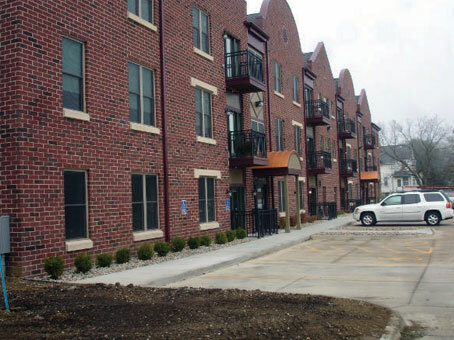 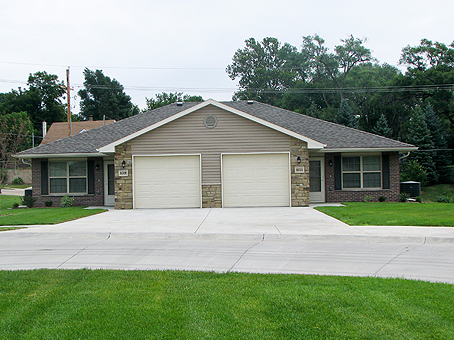 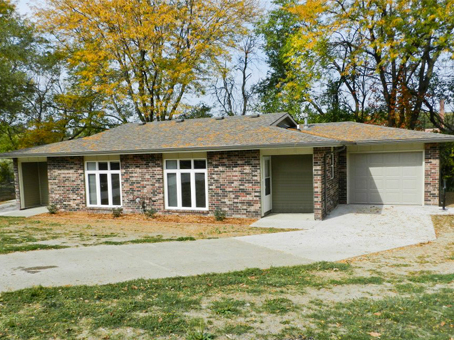 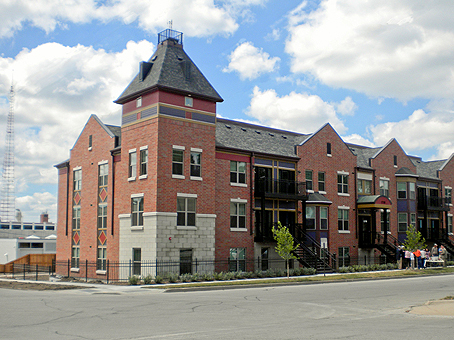 Contractor: Koester Construction Company, Inc.
Olive Street Brickstone Housing, L.L.L.P. 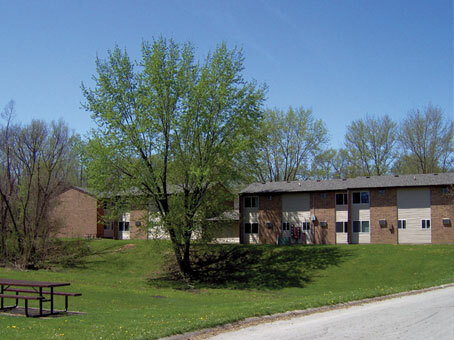 Managing Member: Christ the King Housing Services, Inc. 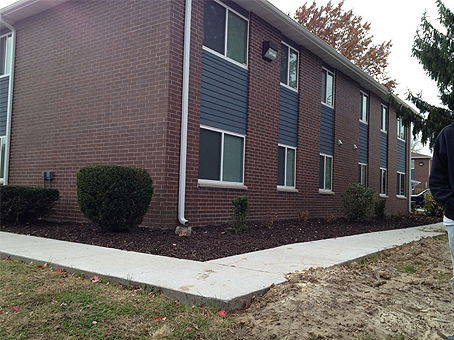 Developer: Christ the King Housing Services, Inc. 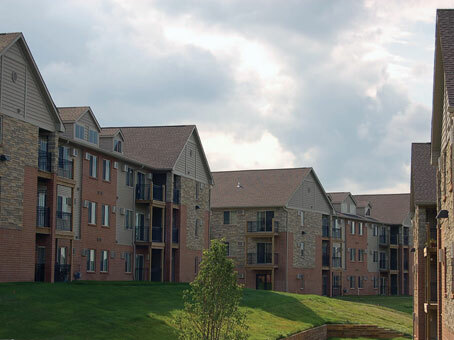 Managing Member: Anawim Housing, Inc.